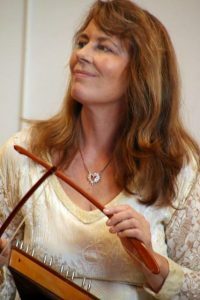 Celeste shares her enthusiastic passion for Classical and Celtic genres. Ms. Ray tours nationally with her group Four Celtic Voices, supporting her album "Four Leaf Clover" which has soared to the No. 1 position on the Billboard World charts. 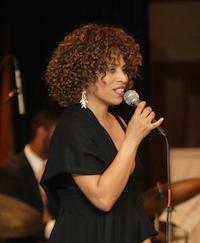 Ms. Ray is available for private events and special occasions with a flexible configuration from solo to quintet. 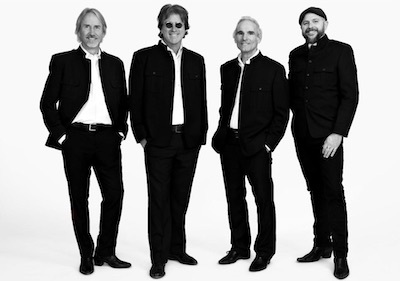 With a repertoire of over 180 songs, and spanning the entire Beatles epoch - from Hamburg to the Rooftop - The Sun Kings shine in concert with spot-on arrangements and vocal harmonies delivered with a driving energy, joy, and vitality that recall the earliest Beatles performances. An expatriate local girl from Oahu, Faith has long served the Bay Area as the premier female artist in traditional/contemporary Hawai'ian Music. 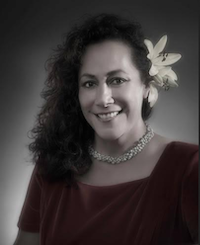 Award Winner with two Hawai'i Music Awards, SF Mayor Ed Lee Citizen Award and Chamber of Commerce San Francisco's, Kulia I Ka Nuu Award (translation: striving for the highest summit). Faith shares aloha through her musical sultry tones and charismatic personality; she will make you feel like you never left the islands! Heralded for her inventive artistry and magnetic stage presence, Clairdee's lustrous voice and expressive delivery hearken back to a time when jazz, pop, and rhythm and blues often blended seamlessly together. Combining scene-stealing charisma with heartfelt humility and a sincere belief in the transformative power of music, she presents a repertoire of American Standards and blues set to state of the art arrangements that are equally smart and entertaining. 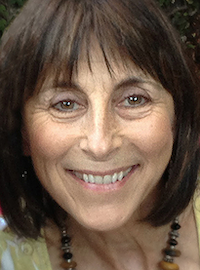 Marti is a wonderful Mime, Fortune Teller, Charlie Chaplin impersonator, and creator of original Costumed Characters, bringing awe, sparkle and laughter to any occasion, for any theme. 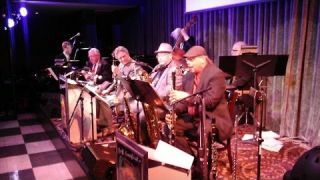 This wonderful band plays the eccentric, highly entertaining music of American composer Raymond Scott. The repertoire, known the world over, is the soundtrack to 120 classic Warner Bros. Looney Tunes cartoons. Exciting, even thrilling; "CJO" consistently delivers smiles and joy.